There's something not quite right about this Ping-Pong cabinet. It seems to have a problem with exploding balls. Someone *really* needs to figure out what the hell is going on. 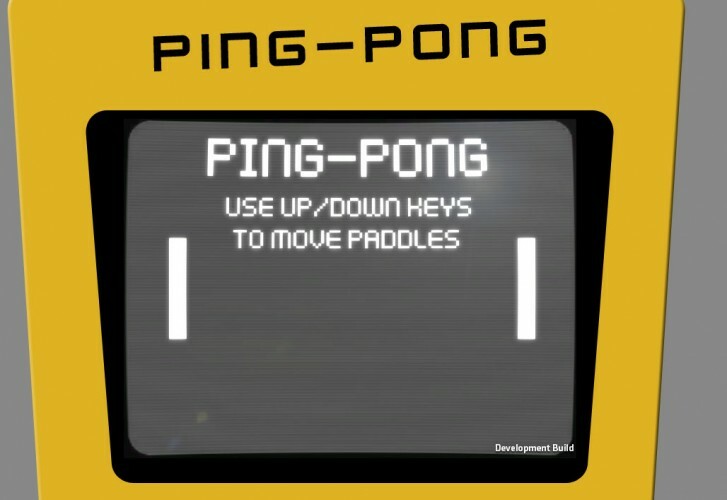 Go behind the screen of a malfunctioning Pong cabinet in this chill exploration platformer. 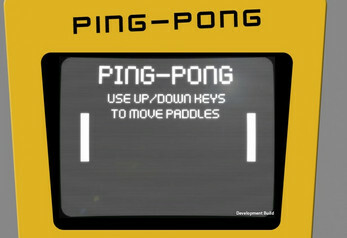 Created for the Mini Ludum Dare #58 in 1 week, with the theme "Pong".